Name Origin: The original owners wanted to call the boat "Love Is". The current owner convinced them to use "First Sight" instead. Numerous Swiftsures (IS). Van Isle entered four times. 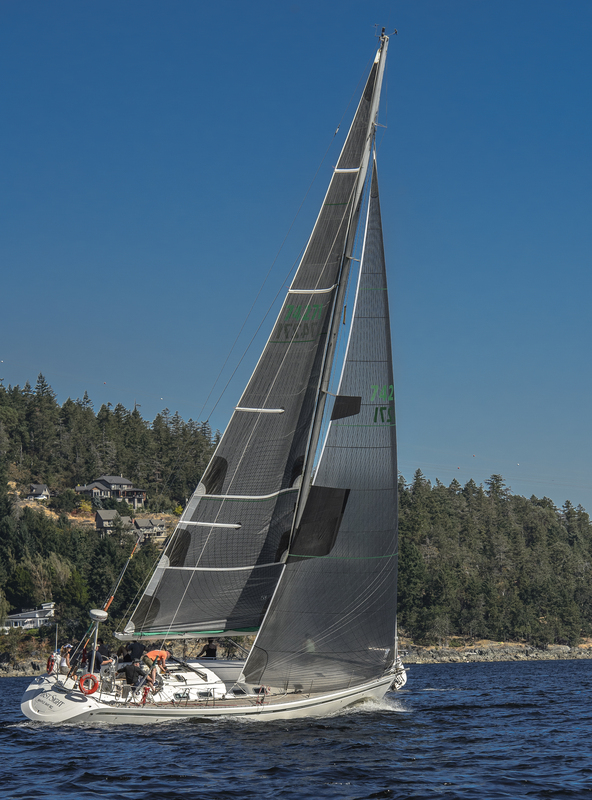 Won the last (2016) Gulf Island Nanaimo Race.